Our team members are experts in their fields, and many of them have decades of experience in their chosen areas. Most importantly, each member of the team here at Barsoum Dental is committed to making our clients comfortable while delivering the best possible care. When you visit our office, you will be greeted with a smile by one of our friendly front desk staff members. Our excellent office managers ensure the schedule runs smoothly, and our billing pros work hard handling all of the payments, insurance billing, and reimbursements. 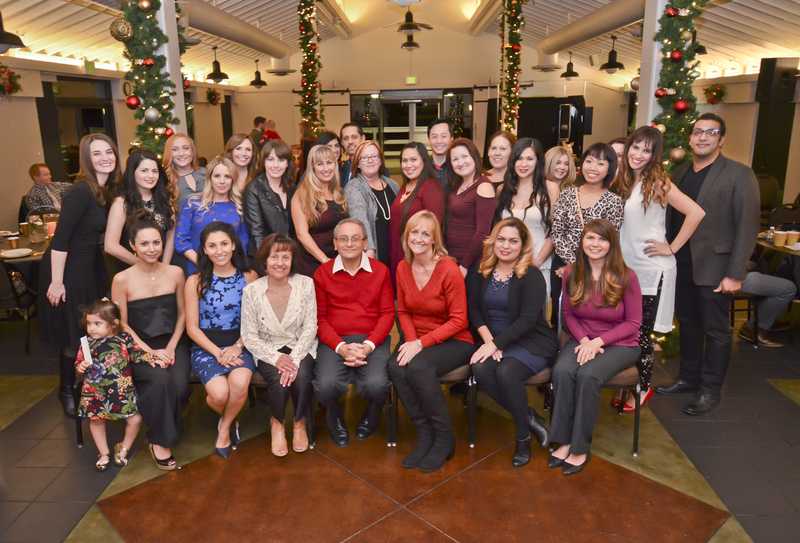 The dental team at Barsoum Dental consists of talented hygienists and Registered Dental Assistants along with Upland dentists Dr. Maher Barsoum, Dr. Krystal Benyamein and Dr. Farimah Goshtasbi. In addition, we have specialists available to handle your other dental needs. We know that every patient does not look forward to a Chino dental office visit, so we do everything possible to ensure that you are relaxed and pain-free during your time with us. If you have questions, the Barsoum Dental team has answers! We believe that excellent dental health is achieved by working together, so we give you the knowledge and explanations that you need to make informed decisions about your dental health.